Finding the Perfect Christmas Gift? Finding the perfect present for beauty junkie friends can be a challenge. Save yourself from the mad dash from one beauty counter to the next by visiting a Human Nature store near you. Human Nature brings you gift finds that make you feel and look good while giving back to poor communities. These affordable beauty picks are not only crafted with care, but they’re at par with the best in the world. 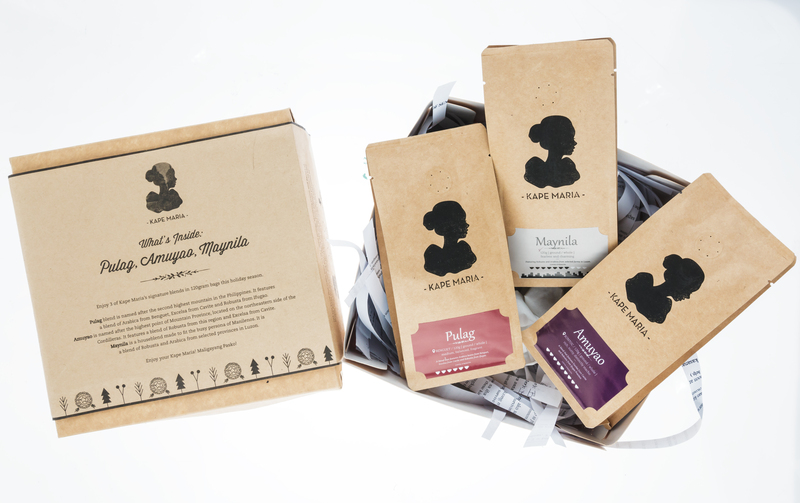 Each set contains a trio of 100 percent Natural Body Scrub, 190g; Natural Body Wash, 200ml; and Hand and Foot Salve, 30g. The Rose Bouquet line is infused with genuinely natural rose essential oil and has no synthetic fragrances. Sunset Bloom comes in two neutral shades Sand (white, matte) and Dusk (brown with shimmer) and a pop of color: Coral Sky (peachy coral, with shimmer). 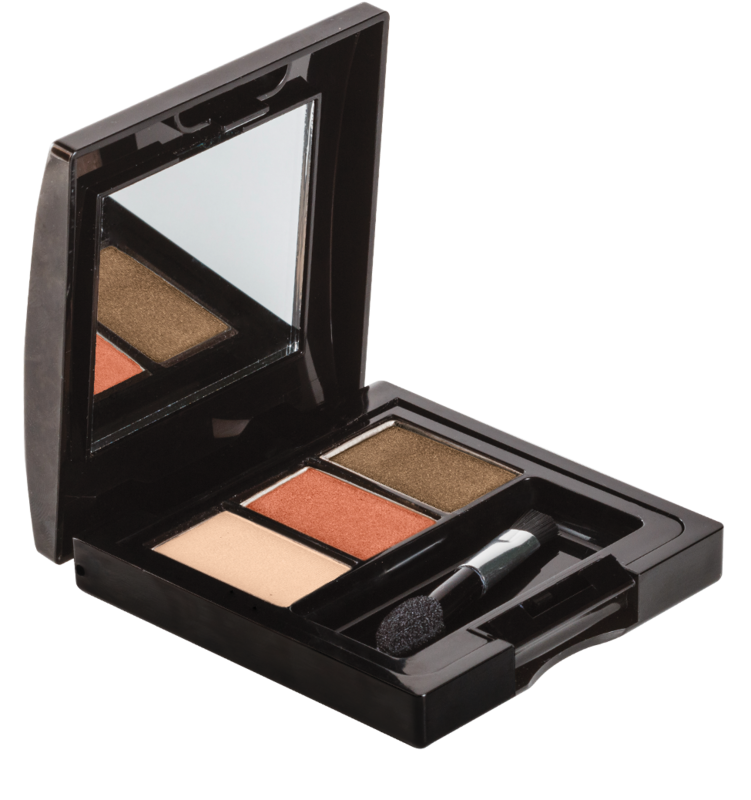 These three, easy to blend shades can transform any look from office wear to date night. Dry and chapped lips are common sight when days get colder. Treat your friends and officemates with lip nourishing These are also great stocking stuffers for your nieces and inaanaks. With Human Nature’s Christmas bundles and lovingly made items from its partner social enterprise brands, you won’t be spending hours wandering in the mall to find a great gift. These sets are perfect for parents-to-be on your list for their little angel. 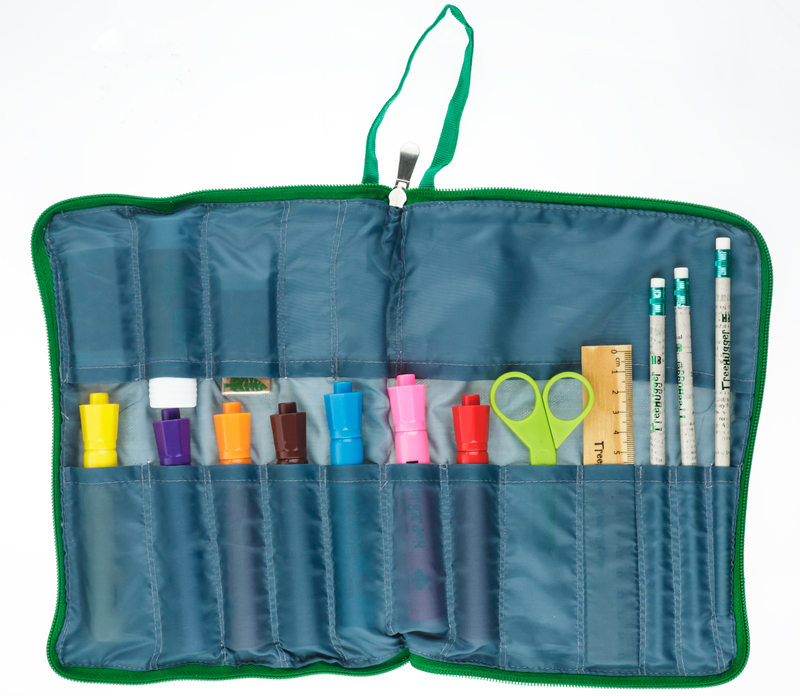 If your inaanak loves art and fun, this 17-piece art kit carries child-safe items made of recyclable materials that will surely boost their creativity. Can’t find the right gift for your guy friends? 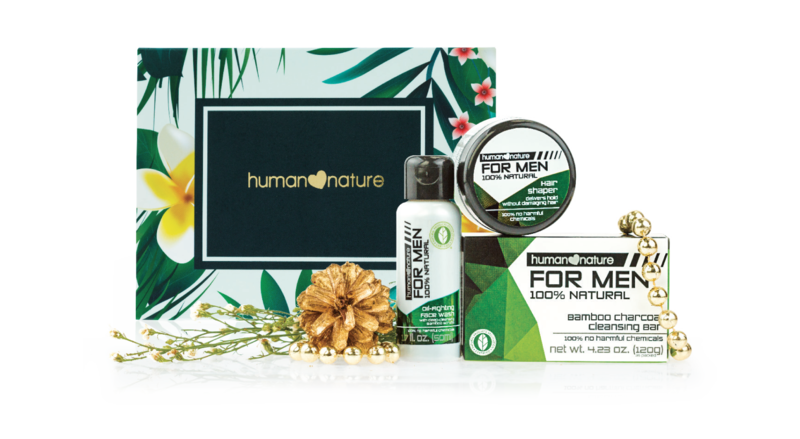 Try Human Nature for Men Bamboo Charcoal Cleansing Bar, 120g; Human Nature for Men Natural Hair Shaper, 50g; and Human Nature for Men Oil-Fighting Face Wash, 50ml – a great gift for your dapper friends. If your Dad can’t start the day with his cup of coffee, get him a healthy caffeine fix with which comes with 120g packs of Amuyao, Pulag, and Maynila coffee for the much-needed energy boost. Skip the holiday rush! Visit http://www.humanheartnature.com/buy to complete your Christmas shopping list in the comfort of your home. Human Nature offers free shipping for orders worth PhP 2,000 or higher. 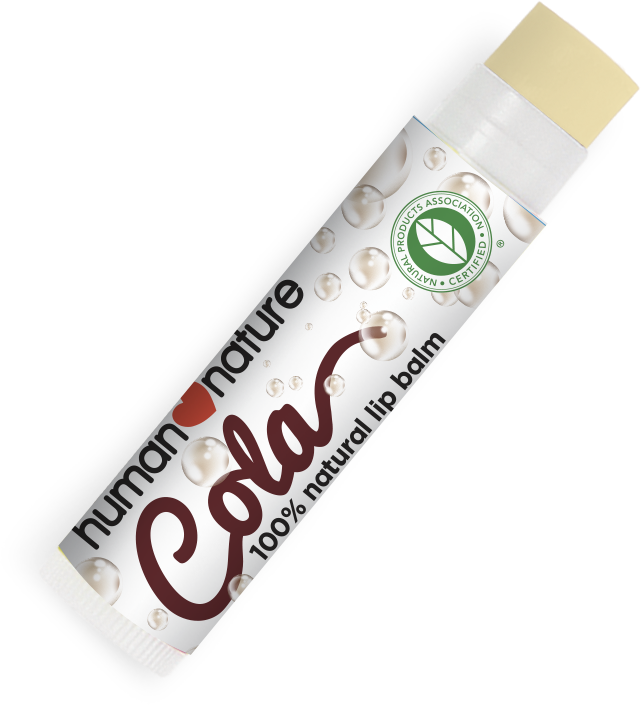 You can also buy your Human Nature goodies in all Human Nature branches nationwide. Check http://www.humanheartnature.com/buy/find-a-store to find a branch near you.